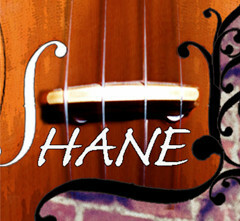 Shane Allessio is a composer, double bassist, bass guitarist, guitarist, and owner of G4 Guitar School, Brookline, MA. He likes to play a wide variety of music... as long as it swings. 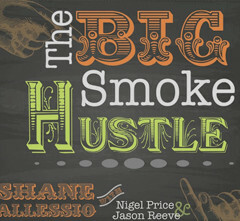 His latest album features Nigel Price and Jason Reeve, two of the UK's top jazzers. 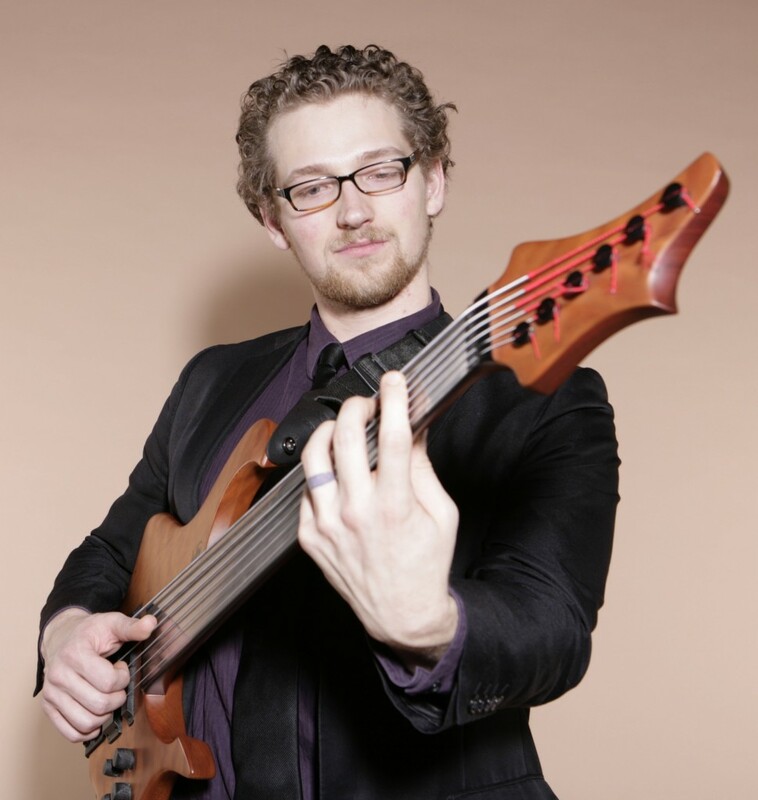 Born in Springfield, Massachusetts, Shane Allessio studied bass, jazz and composition at Berklee College of Music, Stinnett Academy of Music and privately with jazz legend Rufus Reid. 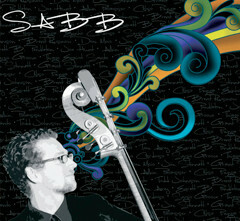 He has relocated to London, and is quickly becoming a mainstay on the London jazz scene. Besides having performed and recorded across four continents with top jazz artists Brandon Allen, Phil Grenadier, Rufus Reid, Michael Manring, Nathaniel Facey, Jay Phelps and more. 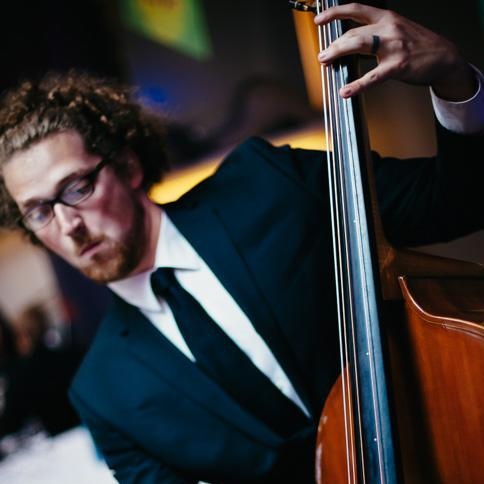 Shane is the former principal bassist of the Quincy Symphony Orchestra and current section bassist in the Cape Ann Symphony Orchestra, and he has toured with hip hop sensation George Watsky. As a composer he has released three albums of his own music, including a fourteen piece bass band. As an arranger, he has worked with combos, nonets, big bands, and he has written horn and string arrangements in the studio for Grammy nominated singer Seth Glier. As an educator, Shane has travelled through North America, South America and Europe with The Bass Workout, and The New Hampshire Bass Fest. 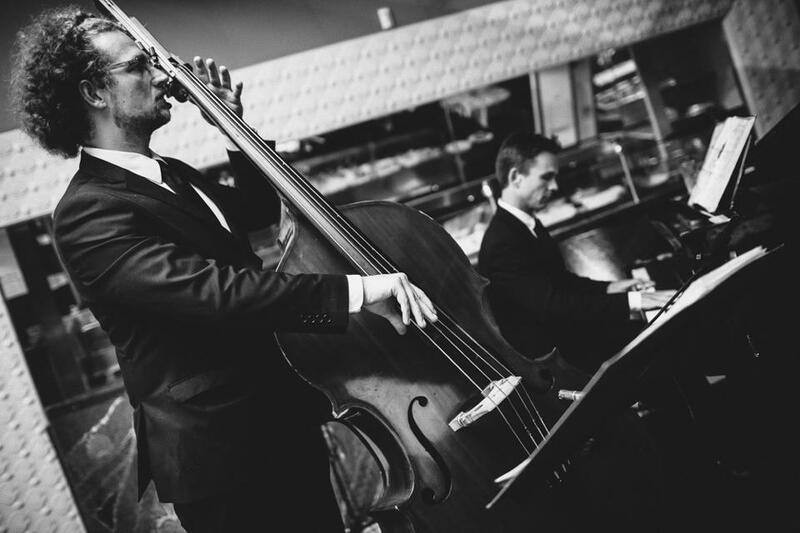 He has also given presentations about the music of Paul Chambers and the Music of Charles Mingus at The International Society of Bassists Convention, Berklee College of Music, and other colleges and universities around the world. He currently owns and manages G4 Guitar School, Brookline, MA. 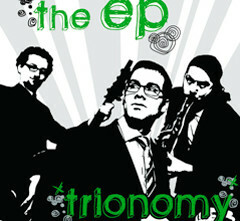 Besides having performed and recorded across four continents with top jazz artists Brandon Allen, Phil Grenadier, Rufus Reid, Yoron Israel, Nathaniel Facey, Jay Phelps and more, Shane is the former principal bassist of the Quincy Symphony Orchestra and former section bassist of the Cape Ann Symphony Orchestra, and he has toured with hip hop sensation George Watsky. As a composer he has released three albums of his own music, including a fourteen piece bass band. As an educator, Shane has travelled through North America, South America and Europe with The Bass Workout, and The New Hampshire Bass Fest. He has also given presentations about the music of Paul Chambers and the Music of Charles Mingus at The International Society of Bassists Convention, Berklee College of Music, and other colleges and universities around the world. Copyright © 2019 Shane Allessio, all rights reserved.